AeroGB is adding services to its portfolio, please follow us to find out more as it happens. 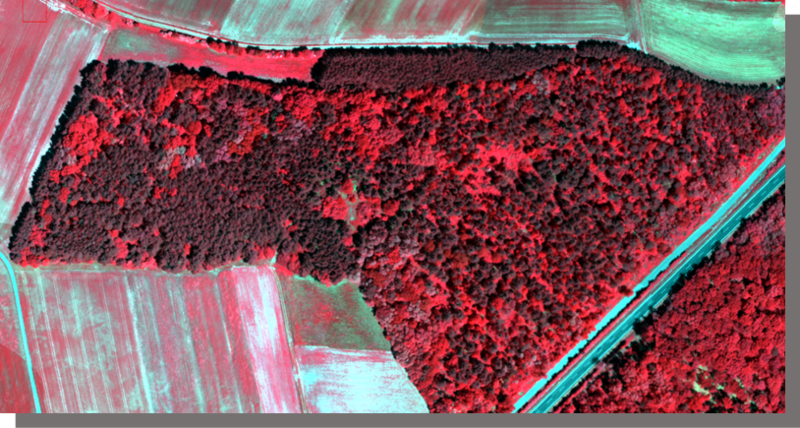 Airborne Geo-Spatial Intelligence (GSI) elevating airborne surveying into the next generation. AeroGB partner Shaun Mochan MSc MICFor AIMMM MAPM, Managing Director of Woodilee Consultancy Ltd. Since the launch of our airborne ISR services, AeroGB has spent time at home in the UK and across Europe developing and growing capabilities within airborne ISR. With a list of trusted strategic partners AeroGB can deliver custom airborne ISR services across the globe. Utilising the latest technology in survey sensors, AeroGB has been at the forefront of developing opportunities for the GSI analyst with the use of layered data solutions.